I hear that Europe is getting worse for women being openly abused on the the streets in public and few are stepping up to defend them. One Mayor's answer (in Sweden) was for women to dress more moderately. As long as we allow the verbal abuse with no repercussions--it can and will escalate to physical abuse. Demand respect right from the beginning and don't kow tow to the bullying and you help head it off at the pass. However, in today's politically correct world, we have few that are willing to be seen as "racist" --so if the abuser happens to be a minority race--guess what--you ladies are on your own! 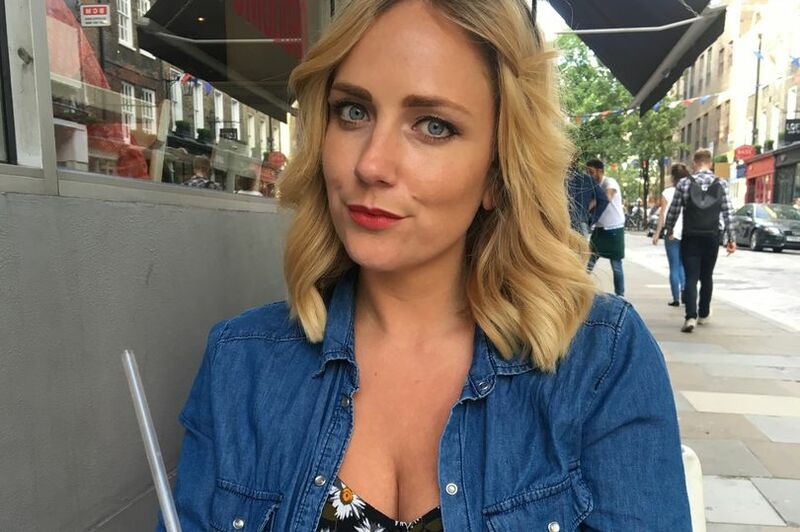 Woman told 'I hope you get raped' in shocking verbal abuse at west London Underground station - Get West London: "Victoria Kember was travelling alone when she was subjected to a torrent of vitriolic abuse after confronting a group of men who catcalled her"